Enjoy a delightful stroll along the romantic cobblestone streets of the old Town with its charming red roofs and medieval towers. Explore haunted Tallinn on a walking tour filled with myths, medieval legends and the best of eerie stories from the times gone by. For a fun filled day to remember in a land of mystical courtyards, castle walls and towers. 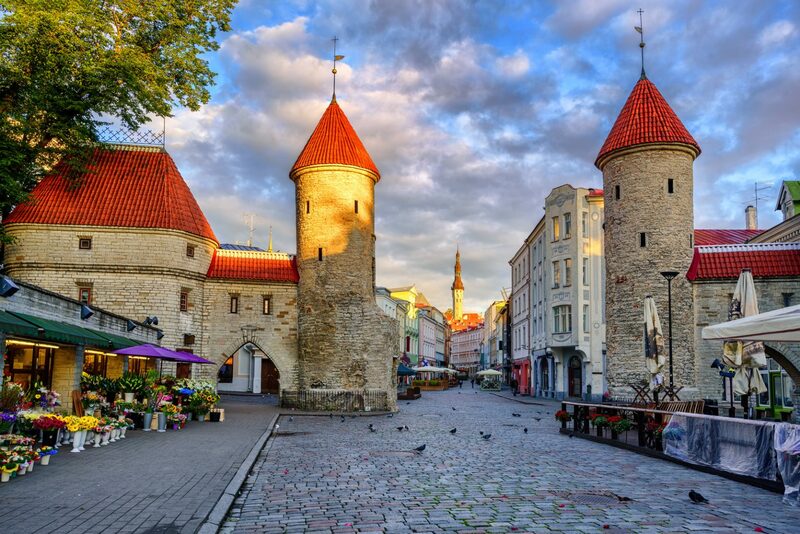 Discover the best of Tallinn on a panoramic sightseeing tour complete with a private pick-up/drop-off at your hotel/ airport. 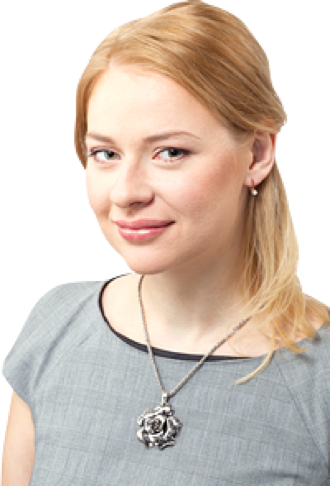 We would like to thank our guide Triin, who exuded professionalism! Our walking tour in the Old Town was exciting, informative and delightful! A great big thank you once again!